Privacy concerns are shared in Healthcare organizations, where healthcare, financial, and other services continue to be delivered via the web with increasingly higher levels of personalization of health data. The proliferation of social media, Smart Grid, mobile, and cloud computing, as well as the transition from structured to unstructured data and metadata environments, has added significant complexities and challenges for the Healthcare industry in safeguarding health related privacy. 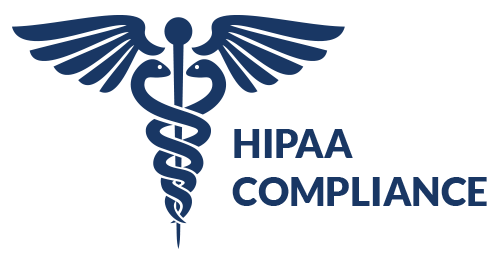 Platinum has direct experience providing experienced healthcare IT security professionals and comprehensive activities required to provide a thorough HIPAA risk assessment as required by the HIPAA Security Rule.